North America South Now Available! North America South is now available! Back with even more big news from Apex Headquarters! After the successful launch of Singapore. We thought why stop there ? 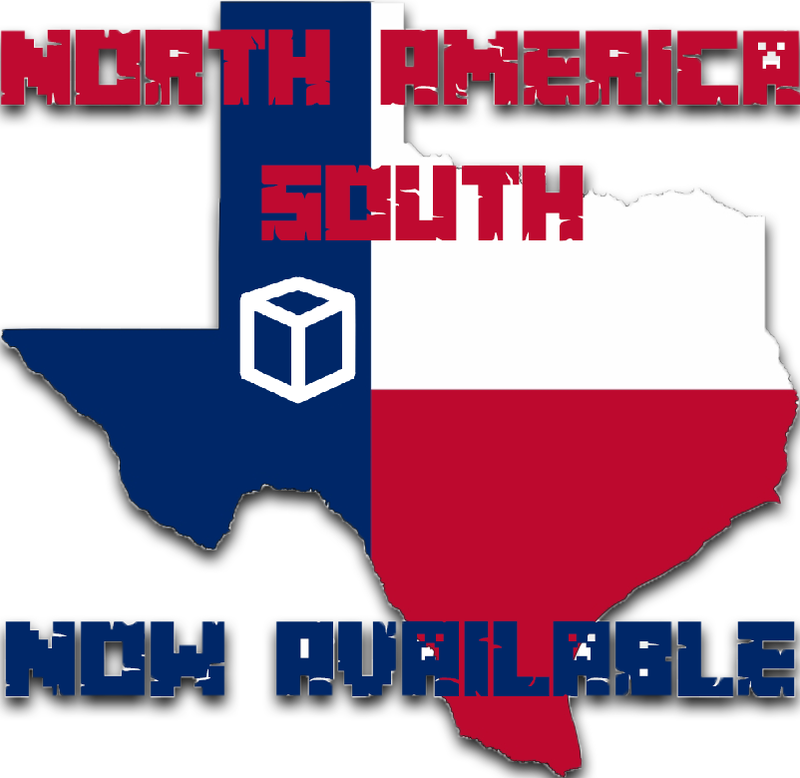 So we are continuing our expansion efforts too more regions with North America South now available! Which will help our friends in the South who are just a little too far from our East and West locations. We have full setup test server as well so if you would like to test your connection out feel free to join the server and play around for a bit! Feel free to send in a support ticket if you’d like to be transferred to this new location here. If you are looking to get a brand new server at the new North America South location we are currently offering our special offer plans over here! We are very proud to bring this new location and are looking to continue our expansion to more regions to reach everyone in the world!